What can’t coconut oil do? If you’re not already using it, you’re definitely missing out on nature’s best and healthy beauty secret. When it comes to this oil it is better to use virgin coconut oil which is unrefined meaning that all the great properties have not be removed in the extraction process. 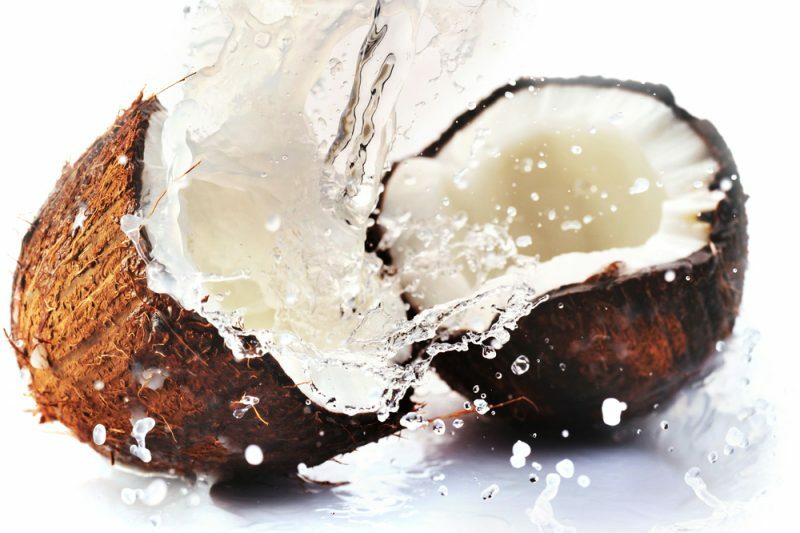 This amazing nut can be used anywhere around your home, but for this article we’re going to talk about the different ways coconut oil can be used for beauty purposes inside and out. All you have to do is take a small amount of coconut oil with your fingertips and gently rub over your eyes to remove mascara, eyeliner and eyeshadow. Then grab a warm damp cotton pad and gently wipe away. 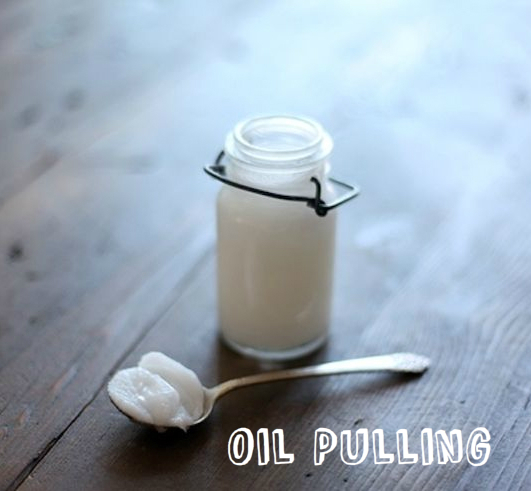 Oil pulling is an ancient Ayurvedic technique that dates back thousands of years. Take a spoonful of coconut oil and swish it vigorously in your mouth for 5-20mins. You can do this while showering, getting dressed etc and spit into the garbage (not in sink..it may cause buildup in your pipes) Then rinse with water and brush your teeth. 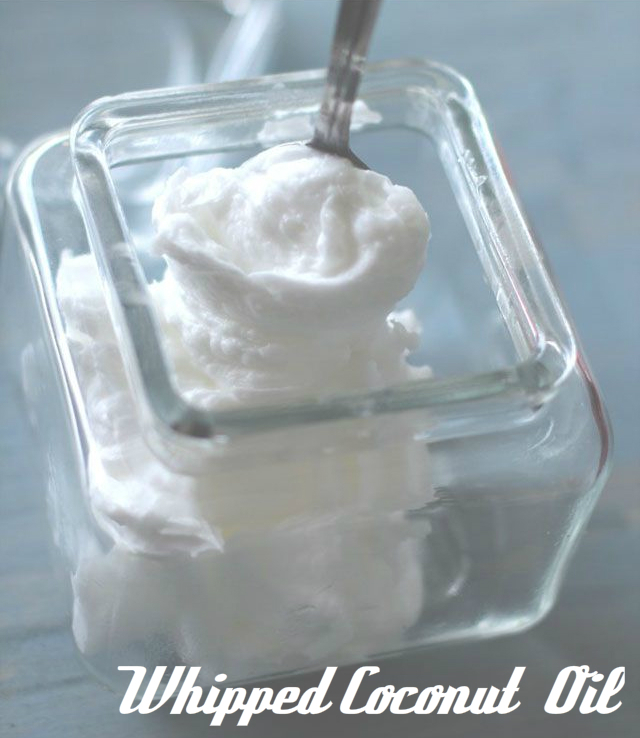 I absolutely love whipped coconut oil butter! It works wonders for my skin and my hair! You only need 1 ingredient: Coconut Oil. But I love adding Vitamin E oil for extra benefits and lavender essential oil for a light fragrance. 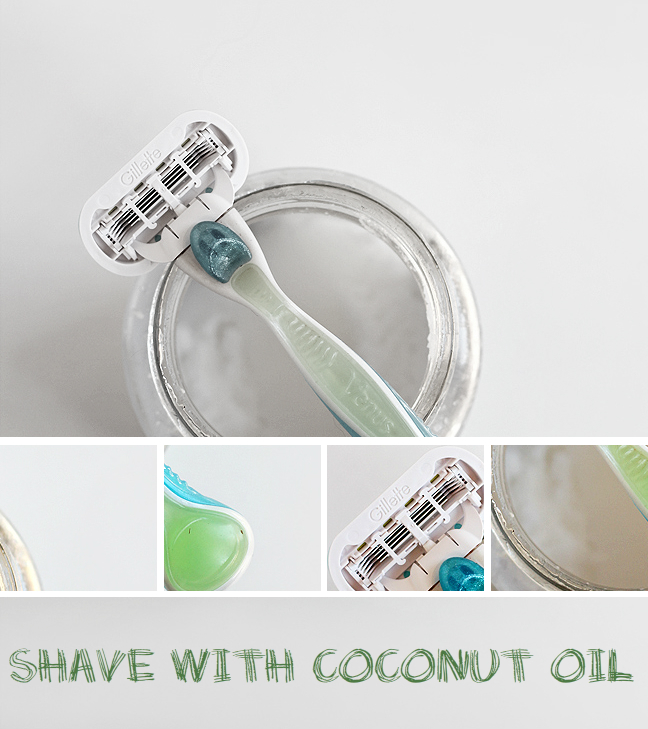 1 Cup Coconut Oil, 1 Teaspoon Vitamin E Oil, a few drops essential oil of your choice. Add ingredients in mixing bowl and mix on high speed for 6-8 minutes or until it is a light, airy consistency. 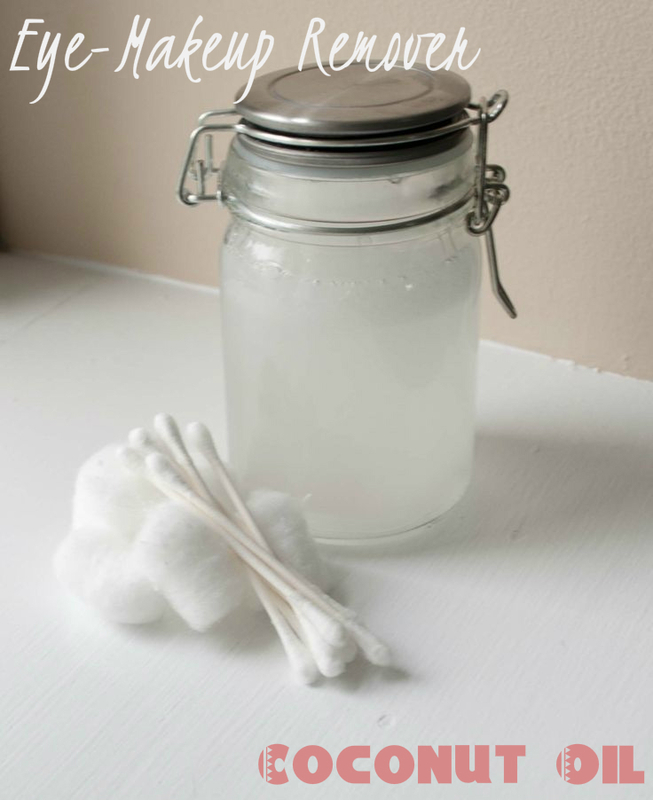 Spoon into a glass container and seal for your next use. SO SIMPLE! You won’t want to use anything else after you try this! While in the shower use a towel to dab most of the water and take a small amount of coconut oil and lightly coat your legs and shave. Don’t forget to rinse your razor often as the oil can clog on the blades. This will leave your skin feeling ridiculously smooth and moisturised. 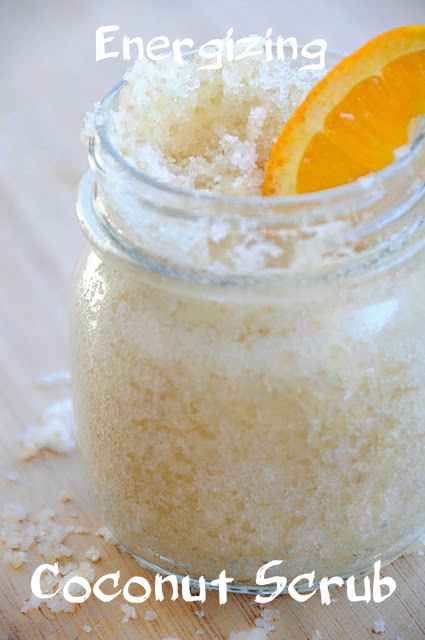 The scent of orange is always energizing and mixed with coconut oil will leave your skin with a healthy glow! These are but a few simple yet amazing ways you can use coconut oil… the list is actually endless! I might do another article on more great uses of The Coconut! Subscribe to get notifications for future posts!